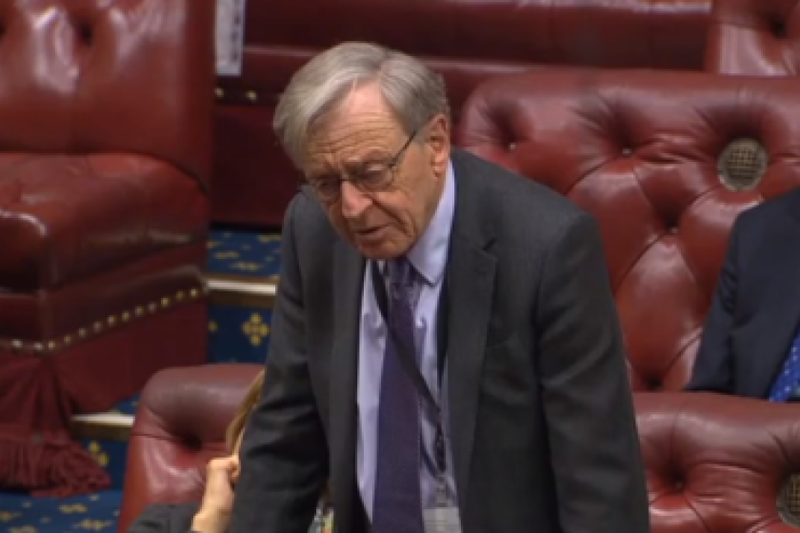 A Labour peer is calling on Britain's Crown Dependencies to give a home to refugees. 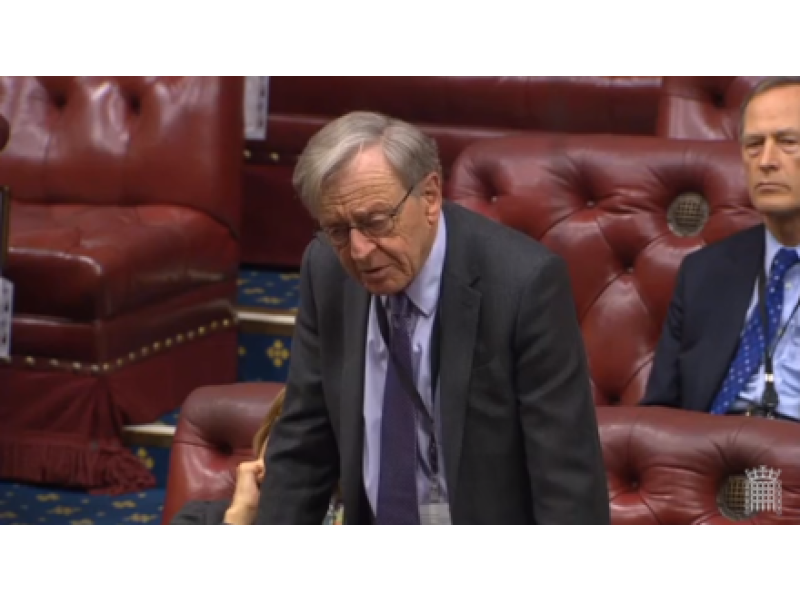 Lord Alf Dubs, a former child refugee, has called on the Isle of Man as well as Jersey and Guernsey'to "share" the responsibility. More than 11,000 Syrian refugees have been accepted by the UK since 2014 but none have so far been accepted by the islands.